The DHZ Fitness GYMDESIGNER is an easy-to-use solution for quick and easy 3D room planning / studio design. Especially cool are the animations that make the videos exciting. For commercial prospects, it also offers immediate transparency on possible costs and leasing for a fleet of equipment. The program needs a good graphics card and sufficient memory. Attention! A standard game machine is sufficient, but not an office workstation. The current version is still in the test phase, we ask for patience, many more features and a better endvisualization are in progress. Simple planning can be quickly created after a short familiarization. Attention! Since it is an .exe file, warnings of your firewall appear that it might be a virus. You must ignore these. 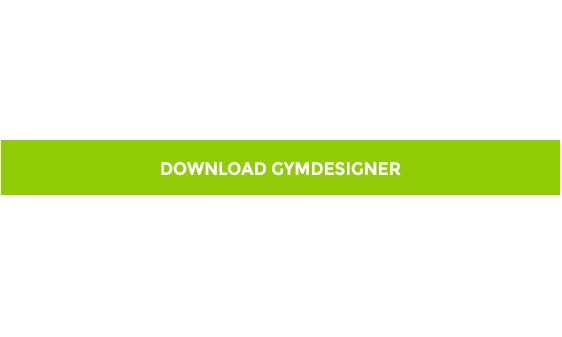 I hope you enjoy using our Gymdesigner.